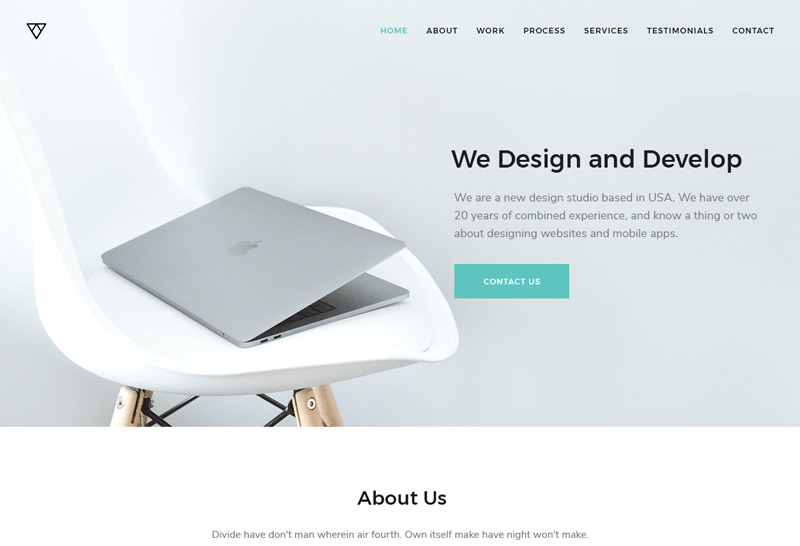 Skokov is a one-paged, clean and simple template for creative graphic & web designers, freelancers, webmaster and project manager in general. 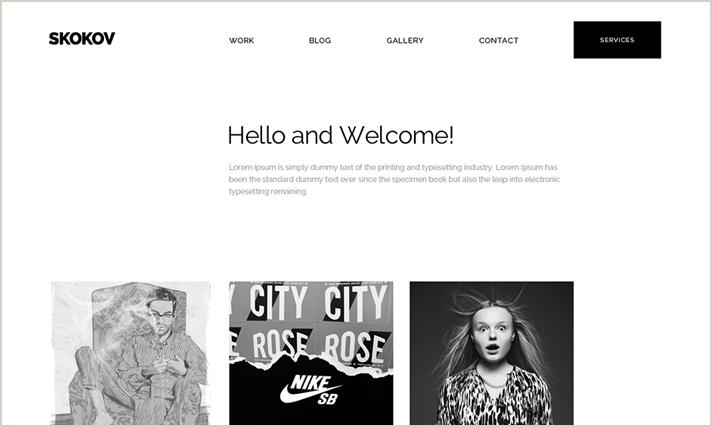 It is free and easy to customize to be your own creative presentable website template. 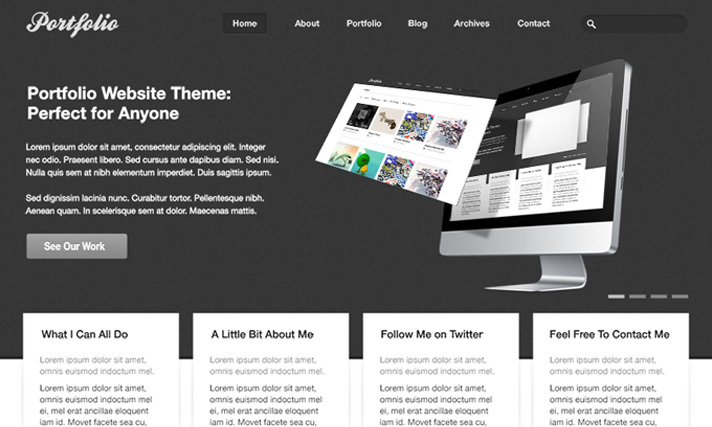 It is ready to be converted to responsive HTML5 template. 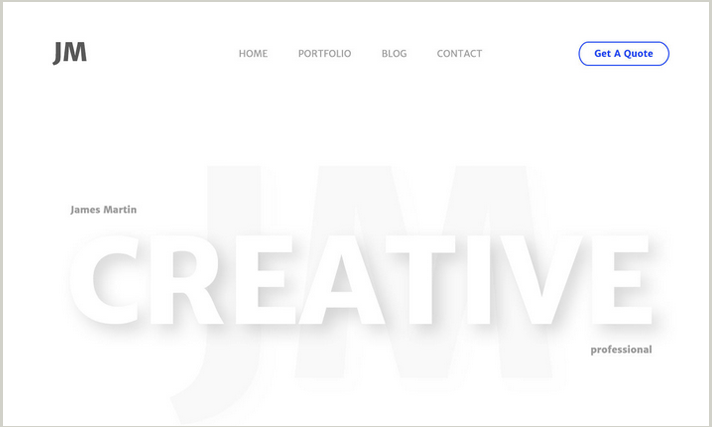 This is a very neat, simple and clearly layered PSD template designed by James Martin using Photoshop. The artwork is very awesome and easy to customize to be your professional website for portforlio, blog, personal, family or project website to be shown off. Thanks to such a great designer. Portfolio PSD template is designed by using Photoshop. 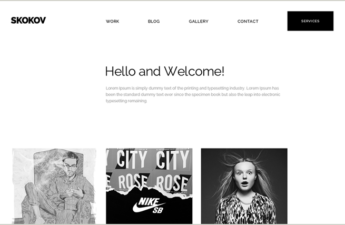 It is free, simple and complete for those who like to create their own portfolio website. It can be modified to get the latest responsive website design template. The downloaded folder comes with home, about, portfolio, blog, archives, and contact PSD pages. All the design techniques are neat and easy to use with a little effort. Piroll is a Free PSD Portfolio Template by Svetlana, a professional UI designer from New York. This template is a minimal and creative portfolio photoshop design. We recommend it is suitable for designers, photographers, web agencies and studios, freelancers and more to turn it to be a professional website. It is free to download. You will have to extract and see all the files inside the folder.